Fresh Brew Marketing is proud to work alongside organisations who are truly making a difference in people’s lives. That is why I was so proud to be asked to provide Social Media training tot he NES Healthcare team at their offices in Aylesbury recently. 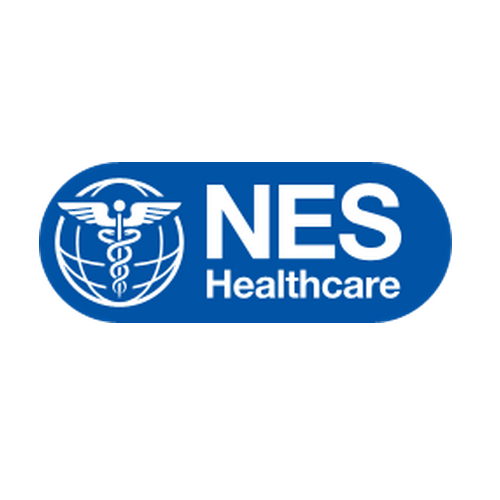 NES Healthcare is the UK’s largest provider of medical services through its Resident Medical Officers (RMOs) to patients in both the Independent Healthcare Sector and NHS hospitals. 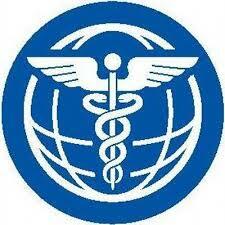 They currently work with over 100 hospitals and clinics to provide the highest level of patient care. The team were looking to develop a basic understand of social media and how to use it within their recruitment and brand management functions and Fresh Brew Marketing was asked to spend a day with them showing them how it all works. “We spent a day with Katy looking at the basics of using FB, LinkedIn and Twitter and we found it invaluable in learning how to best to enhance our profile across these media platforms. The honour was ours, Jo! Thank you and the team for having me. For more about NES Healthcare, visit their website here. If you’d like to develop your own social media skills, why not give Katy a ring today.